Taiwanese people, KMT, why do they hate us? – Nihao's It Going? 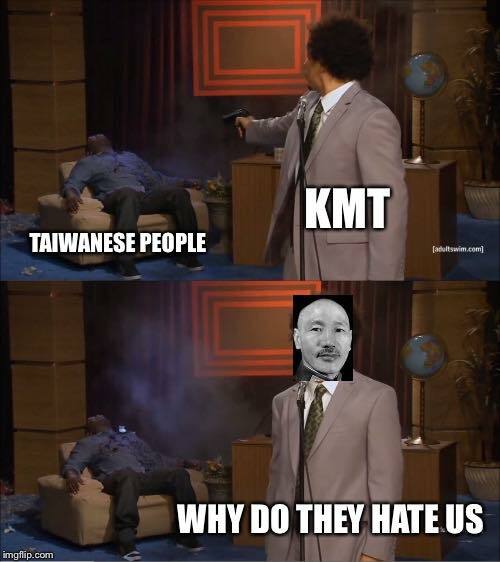 Taiwanese people, KMT, why do they hate us?